-A movie soundtrack so poetic and soulful, I had to pick it. If you haven't heard it, you should give it a listen. Some jazzy and chill vibes you'll be missing. Lines that you can feel at the end of each sentence that start off in a poetic style. Keeping your thoughts expressive and wild. From tracks that you "Can't Get Enough" of that it makes you crave a little "Sumthin Sumthin" from the "Sweetest Thing". It keeps you "In A Sentimental Mood" to be "Inside Her Love". No matter if you like different tracks or all of the above, one track is "Never Enough". This album is my favorite movie soundtrack because it gets me in the right lovely, poetic, and soulful zone. 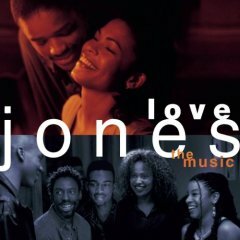 This soundtrack is Love Jones. -My personal favorite would be the New Jack City soundtrack. I say this because 1. I grew up on it and 2. It birthed endless bangers for me. To me, all of the songs and artists featured (Keith Sweat, Queen Latifah/Troop, and Color Me Badd to name a few) fit perfectly (Guy - New Jack City will always bang). 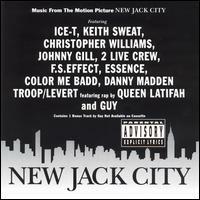 So therefore, hands down, the New Jack City soundtrack is my personal favorite. -Yeah, I chose two, and no neither of them are the 8 Mile soundtrack. Its pretty simple why I love both of these soundtracks. 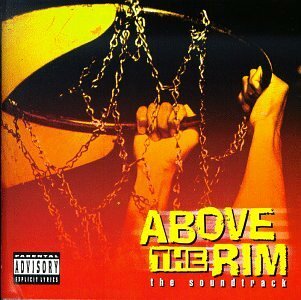 For Above the Rim, the 2Pac cuts on there are reason enough to love it. "Pain" is my favorite Pac song of all time since I was a teenager("Pain" isn't officially on the soundtrack, but is featured throughout the movie and was a B-Side track). His lyrics are painstakingly honest and every black man should relate. A great soundtrack all around. 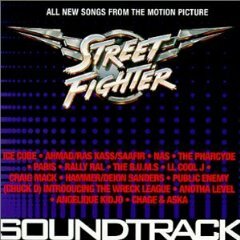 As for the Street Fighter soundtrack, which was surprisingly more hip hop than expected, it holds another 2 songs I hold near and dear to my heart. Nas' "One on One" is a hip hop classic that not many fans know about. Also my favorite West Coast group, Pharcyde has a joint called "Pandemonium" which is sick and clever in all its "LABCABINCalifornia" glory. -If we were including soundtracks that doubled as solo albums, Curtis Mayfield's Superfly and Prince's Purple Rain would be included easily as my tied picks, but that takes the fun out of this. 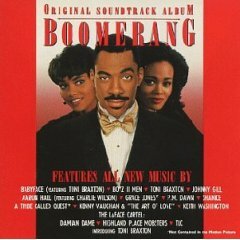 My first pick is the Boomerang soundtrack. A great soundtrack from start to finish, with iconic songs and amazing slow jams. Babyface, Toni Braxton, and of course the legendary "End Of The Road" song by Boyz II Men was featured here, but my favorite song has to be "There You Go" by Johnny Gill. Infectious, smooth, and perfect for the late night. A slept on song on this soundtrack is "Feels Like Heaven" by Kenny Vaughan and The Art of Love. A classic soundtrack and my pick as the greatest. It was hard to really choose between Boomerang and the Juice soundtrack. 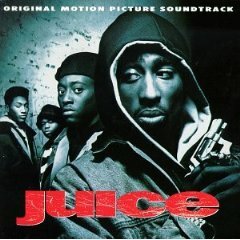 The Juice soundtrack features some of that good ol' late 80s-early 90s hip hop on it and while there are some other hip hop soundtracks that truly could be named I had to go with this one. "Juice(Know The Ledge)" by Eric B and Rakim, and "Don't Be Afraid" by Aaron Hall have to be my two favorite songs on here, but the classics are endless. What's your favorite movie soundtrack? Chime in below and give us your answer in the comments.